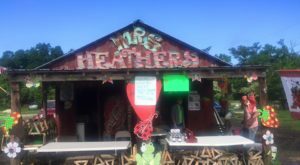 If you grew up in or around St. Tammany Parish, then you probably have childhood memories of coming to this unique attraction on a school field trip or a family outing. 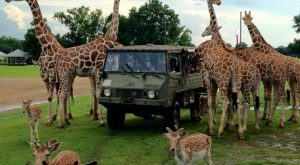 Not only is this wonderful wildlife center a great place to take kids, but adults will absolutely have a blast here too. 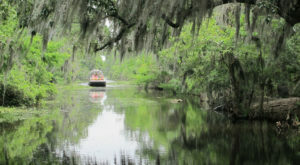 You’ll feel like a kid again exploring this incredible free-roaming animal preserve, which is the largest in the country and just so happens to be right here in Louisiana. Let’s take a closer look. 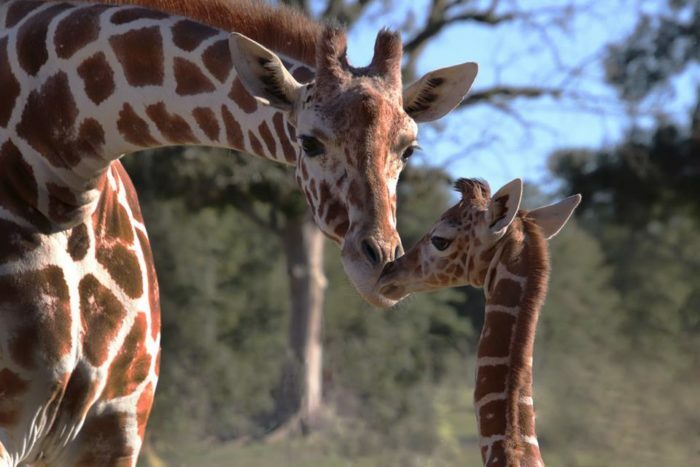 Tucked away in the piney hills of Folsom, the Global Wildlife Center is the largest entirely free-roaming wildlife preserve of its kind in the entire country. 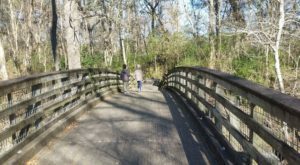 Established in 1991, the 900-acre preserve is a hidden gem in St. Tammany Parish that’s a great outing for the whole family. The Global Wildlife Center is home to over 4,000 exotic and endangered animals from all over the world. 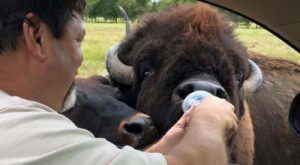 From giraffes to bison, you’ll have the opportunity to get up close and personal with dozens of your favorite animals and learn interesting facts along the way. 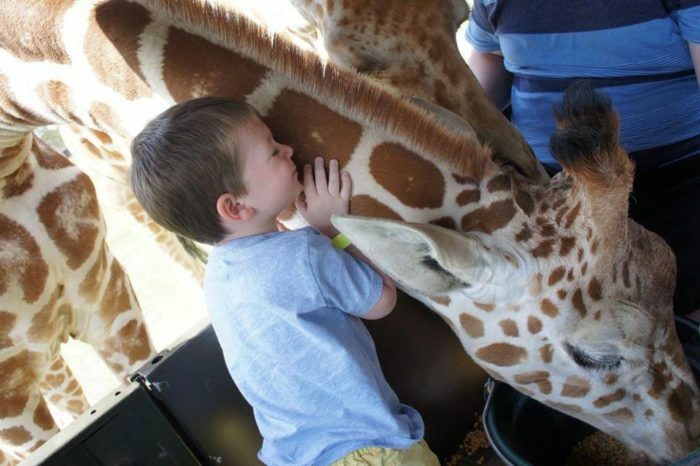 For example, did you know that a giraffe’s heart can weigh up to 25 pounds? Yep, they have the largest heart of any land mammal in the world! 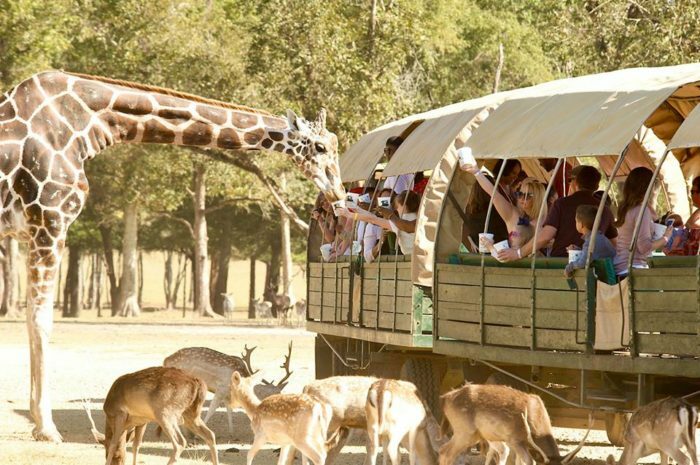 On your safari wagon ride, you’ll get to tour through the 900-acre preserve. 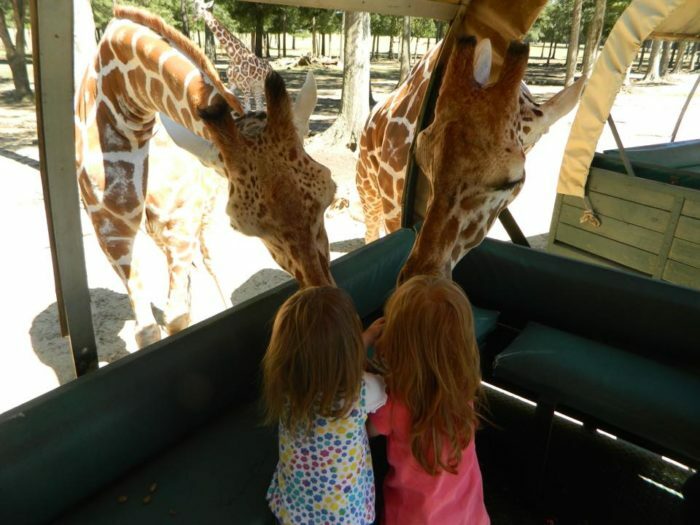 The wagon rides are about 75 minutes long and you’ll come face-to-face with some of these gentle giants. Tickets are sold on a first come, first serve basis, so it’s advised that you get there early to make sure you claim your spot in the next slot. 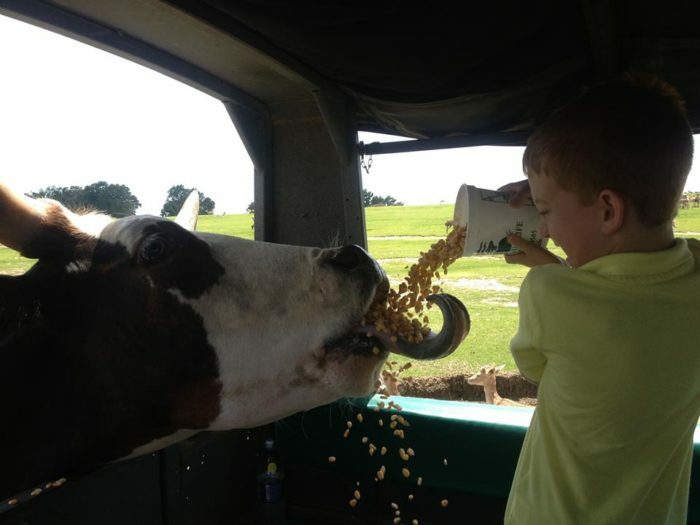 For the full experience, purchase some feed. 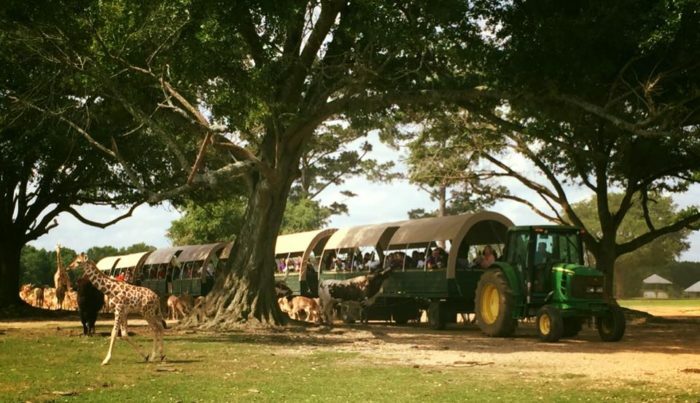 Feeding the animals is half the fun on this awesome safari ride. They’ll come right up to the wagon - close enough for you to pet them. Keep your camera out, because you'll be snapping a lot of photos during this adventure. 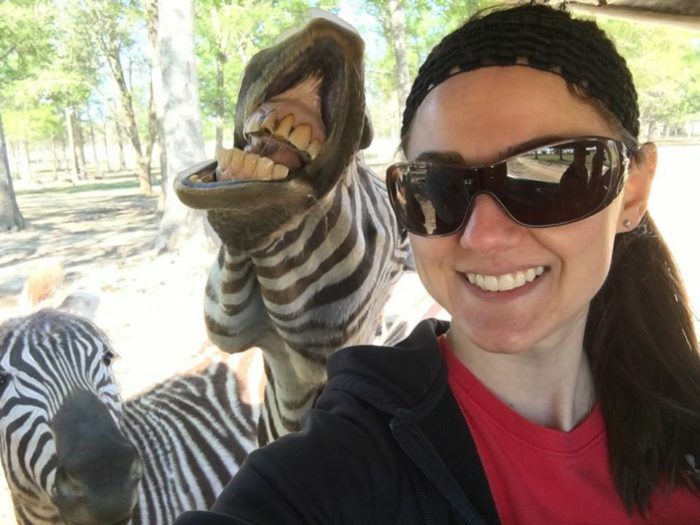 While the zebras sure are cute, you aren’t allowed to feed them. These guys tend to get a little bit feisty when there’s food around. However, they’re still quite affectionate - and great at photobombing selfies! This is one wild adventure you'll never forget! 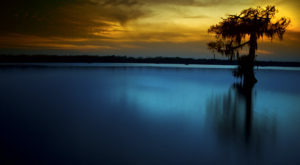 You can find Global Wildlife Center at 26389 Hwy. 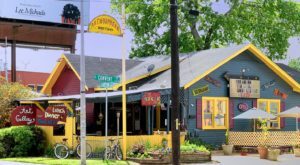 40, Folsom, LA 70437 and is open seven days a week. 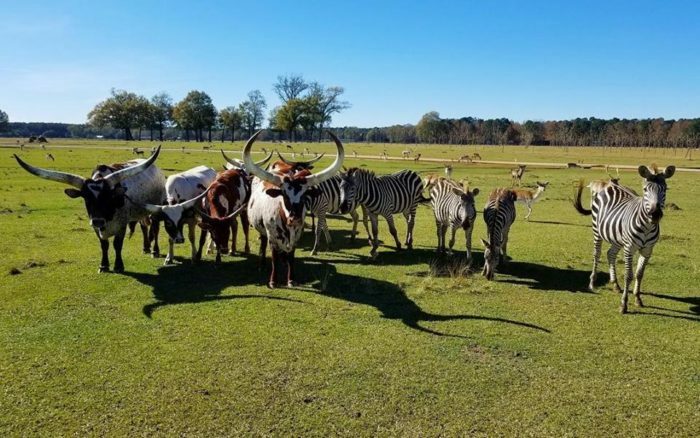 The Safari Tour schedule on the Global Wildlife Center website is updated weekly, so check it out or call them at (985) 796-3585 before you visit. Have you ever let out your wild side at Global Wildlife Center? Share your experience with us in the comments below!